The intensive will take place from December 7, 2018 through February 1, 2019 in TAIS studios, with mentorship by noted media artist b.h. Yael, whose latest film “Lessons for Polygamists” premiered at the Images Film Festival in 2017. Each artist involved in the intensive will receive a $1000 honorarium, a one-year TAIS Studio Membership, and have the opportunity to publicly screen their work, both with TAIS and the Aga Khan Museum Performance Theatre. This program is generously supported by the Canada Council for the Arts. The Artists’ Health Alliance is the only organization in Canada that provides health and wellness support for artists of all disciplines in all stages of their careers, including those behind the scenes. 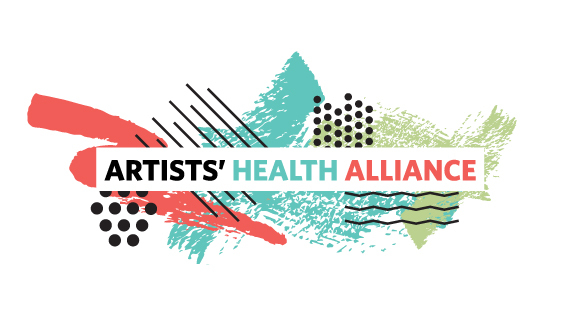 The Artists’ Health Alliance is at the forefront of community responsiveness, providing health promotion and injury prevention through education, research, and subsidized treatment. As first responders in artists’ health and wellness, the Artists’ Health Alliance is the foundation of and catalyst for interventions in artists’ health that encompass the individual artist, the circle of care available to the artist, and the systemic issues faced by artists in Canadian society.